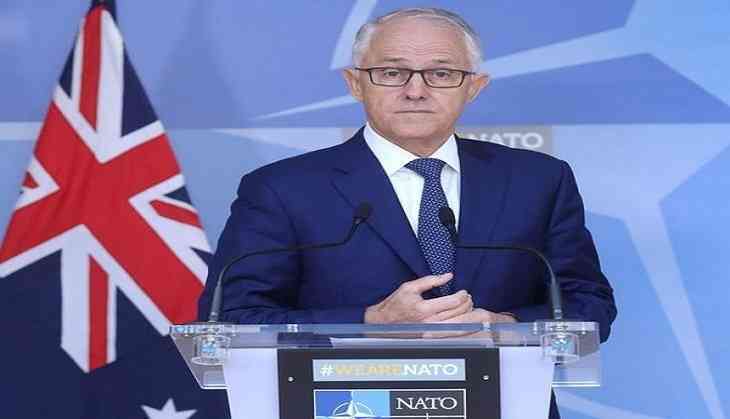 Barely two days after Australian Prime Minister Malcolm Turnbull survived a leadership ballot vote by a whisker, former home minister Peter Dutton on Thursday announced that he would again challenge Turnbull as the leader of the ruling Liberal Party. On Tuesday, Turnbull won the trust vote by 48-35 against Dutton. Taking to his Twitter handle on Thursday, Dutton said that he spoke to Turnbull and asserted that the "majority of the party room" did not support his leadership any longer. "A few minutes ago I spoke with Malcolm Turnbull to advise him I believed the majority of the party room no longer supported his leadership. Accordingly, I asked him to convene a party room meeting at which I would challenge for the leadership of the Parliamentary Liberal Party," he tweeted. The first leadership challenge was made amid speculations that Turnbull's government was under threat and was unpopular among people, coupled with falling opinion poll ratings. The Liberal Party has been facing a string of poor poll results, which also includes losing a by-election seat in Queensland and massive furore by the conservative lawmakers within the party over the changes, Turnbull made to the National Energy Guarantee policy, according to several media reports. In 2015, Turnbull was sworn-in as the Australian Prime Minister, after seeing off his predecessor Tony Abbott in a similar leadership vote. He won the federal election in 2016.